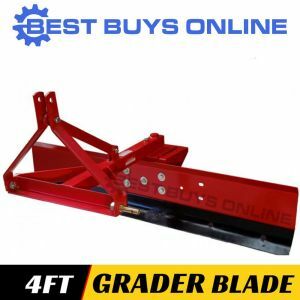 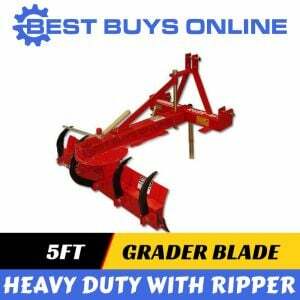 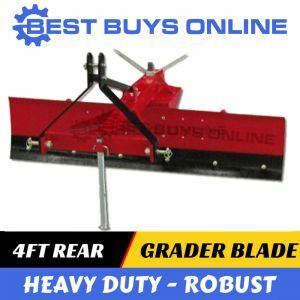 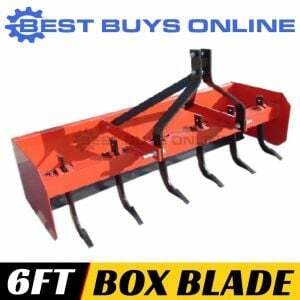 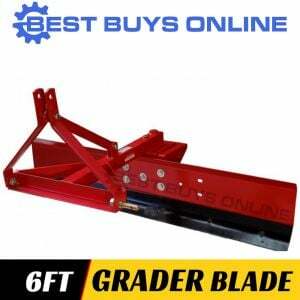 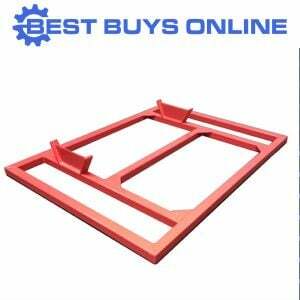 The perfect three point linkage Grader Blade for your property. 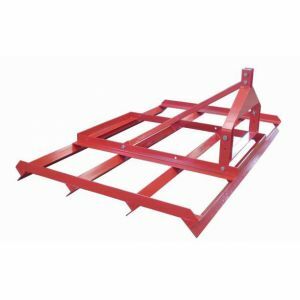 The FIGB5 is an excellent light duty grader for use on tractors less than 45hp. 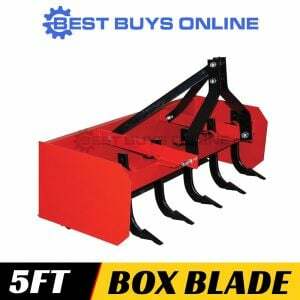 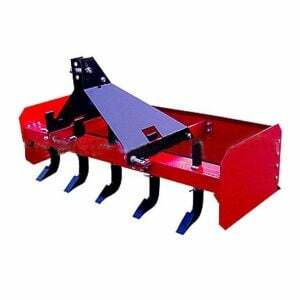 Attach the 5 foot grader blade to your tractor with the 3-point hitch and start working away. 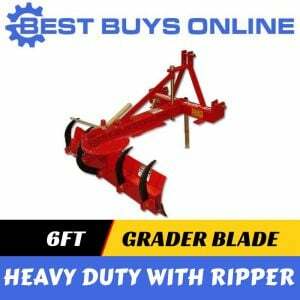 Ideal for maintaining dirt and gravel roads, creating garden beds, forming small tracks and fire breaks and scraping mulch.